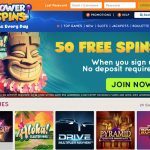 PowerSpins Casino has switched it up and changed their Welcome offer. 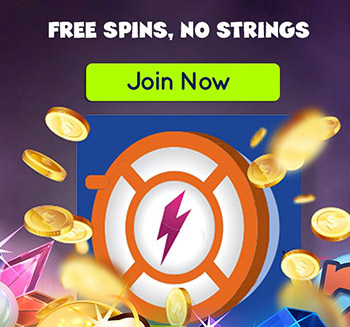 The NEW PowerSpins Casino Welcome offer allows all new players to sign up and get zero wagering free spins. Online casinos don’t usually give out real cash free spins anymore, so this new offer is an absolute steal! For every £1 deposited at PowerSpins Casino, you will receive 1 Free Spin! There’s a total of 50 Free Spins up for grabs. 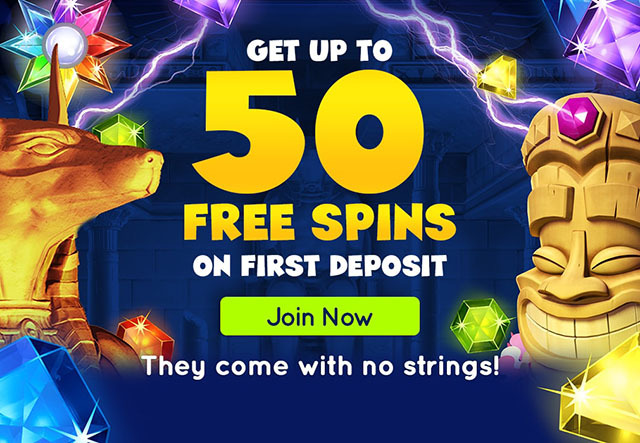 Check out the details below on how to get your 50 Free Spins absolutely wager-free! 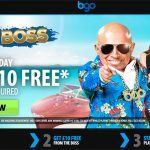 For more brilliant wager-free free spins offers, also check out BGO Casino, the sister casino of PowerSpins Casino. The NEW PowerSpins Casino Welcome offer is only available for new players at PowerSpins Casino. Sign up for a casino account at PowerSpins by using the links on this page or click here. Then make your deposit. For every £1 deposited, you will receive 1 Free Spin. So if you deposit £20, then you’ll receive 20 Free Spins. The Free Spins can only be used on the following slots: Starburst, Aloha! Cluster Pays, Pyramid Quest for Immortality, and Joker Pro. Remember that these Free Spins are wager-free, which means that whatever you win is yours to keep! Did you know that at PowerSpins Casino, players get rewarded for playing at the casino? The Power Bar charges up while you play and once you’ve completed a level, you are rewarded with zero wagering free spins. There are different types of Power Ups that reward you with different prizes. Power Up: Get 5 Free Spins with every new level reached. Super Power Up: Get more valuable Free Spins with every 5th level reached. Flash Power Up: Get rewarded with special cash offers randomly from PowerSpins. Mystery Power Up: Unlock the next level to reveal mystery rewards. Players depositing via Neteller or Skrill are not eligible for the abovementioned Welcome offer. The minimum deposit is £10 to activate the offer. Each player may only sign up for one account. Players who open multiple accounts will have their accounts disabled. Residents of the USA, US/GB Virgin Islands, US Minor Outlying Territories, Spain, Italy, France, Afghanistan, Libya, Sierra Leona, Iran, Iraq, Nigeria, Zimbabwe, Mali, Sudan, Belgium, Greece, Israel, Turkey, Switzerland, Hong Kong, Denmark, Estonia, Bulgaria, Cyprus, Macau, Philippines, Singapore, UAE, Hungary, Romania, Portugal, the Netherlands, Australia or Russia may not sign up for player accounts at PowerSpins Casino. PowerSpins Christmas Free Spins Festival now on! 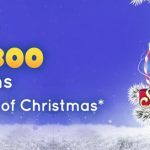 Get over 2300 Free Spins in December! Get 100 Crazy Vegas Casino Real Cash Free Spins on your first deposit! Posted in PowerSpins Casino and tagged October offers, PowerSpins Casino, real cash free spins.